Police say the hitman shot the woman with an arrow designed for animals like deer. 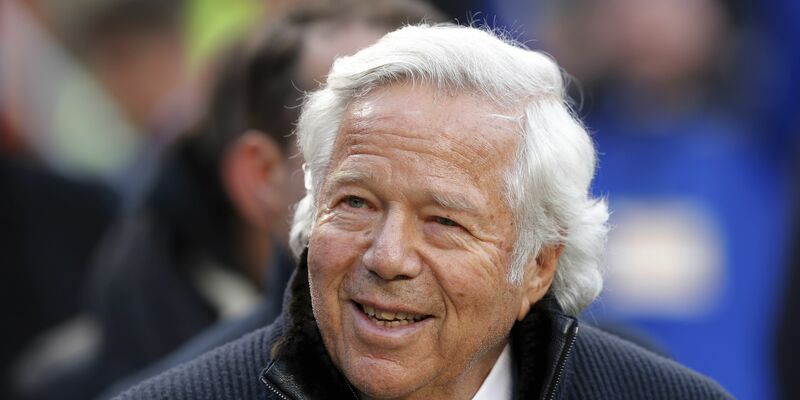 Officials are swearing a warrant out for the arrest of Robert Kraft, the billionaire owner of the New England Patriots, for soliciting a prostitute. 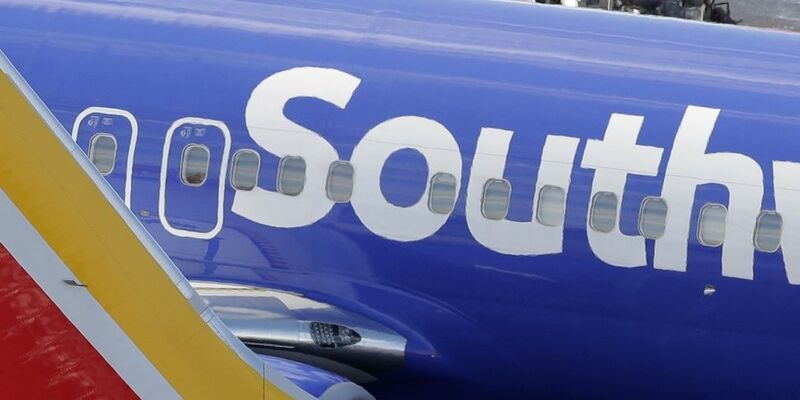 Southwest Airlines responded to reports of a computer outage Friday. 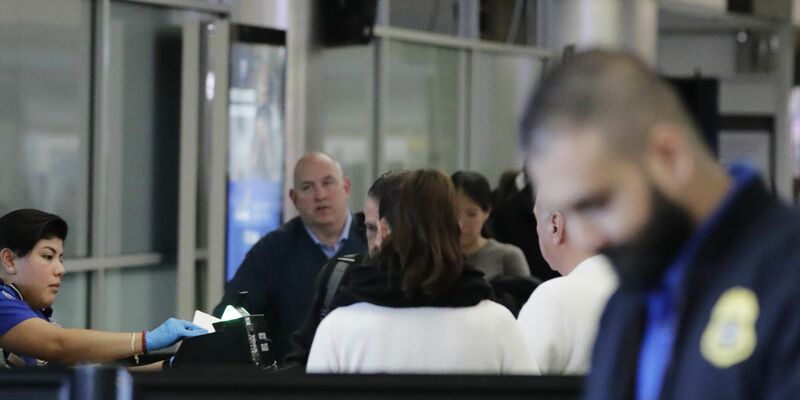 The FAA told CNN that the staffing issues that caused the ground stop at LaGuardia Friday morning have been resolved, but residual delays remain. 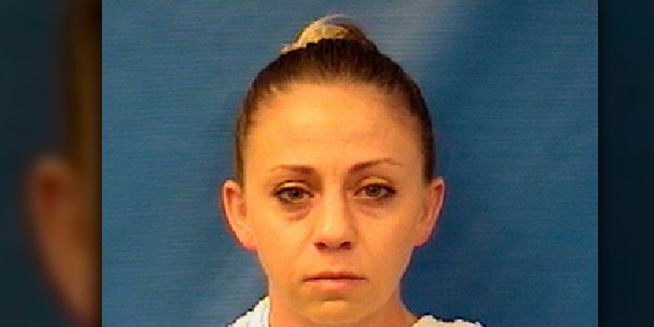 She was arrested and charged in the Sept. 6 shooting of Botham Jean, a St. Lucia native.